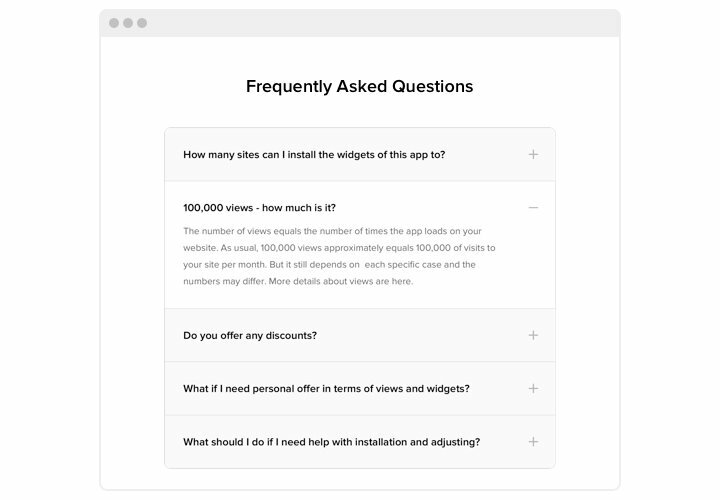 Our FAQ is a powerful, easy to install and adjust widget to create and publish a list of the most important questions with answers, on your site. An adaptive widget with easy interface allows you to show comprehensive information about your services, direct reader’s attention to advantages and eliminate any kind of misconceptions and suspicions, which could influence the purchase. 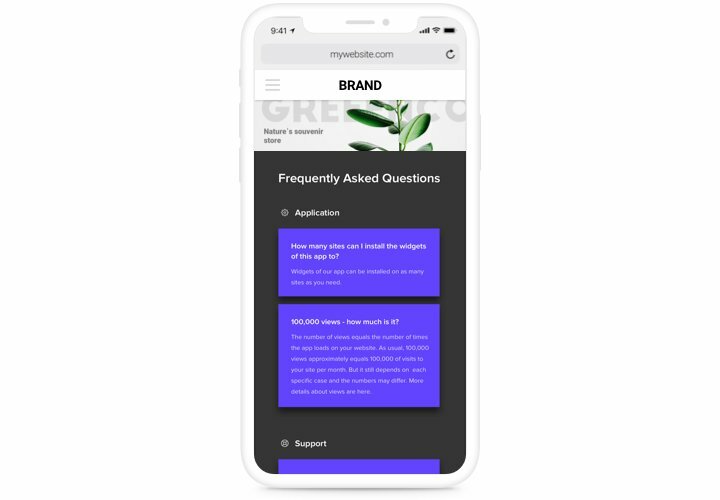 Let your customers immediately find the answers to their questions and raise sales on the website! Direct visitors to making an order with smartly made answers. 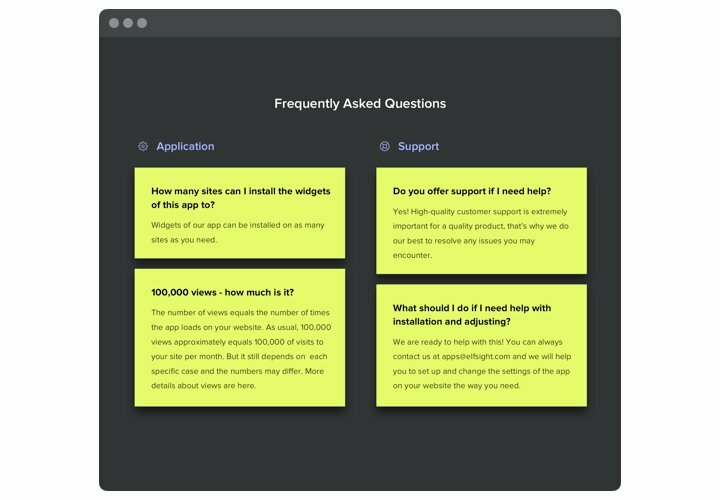 Demonstrate answers to key client questions in good advance and convince users to make a purchase on your website. Achieve the right perception of your goods or services. Combat the most frequent fears and distrust connected to your business by means of clear and extensive answers. Reduce duration and cost of support center work. 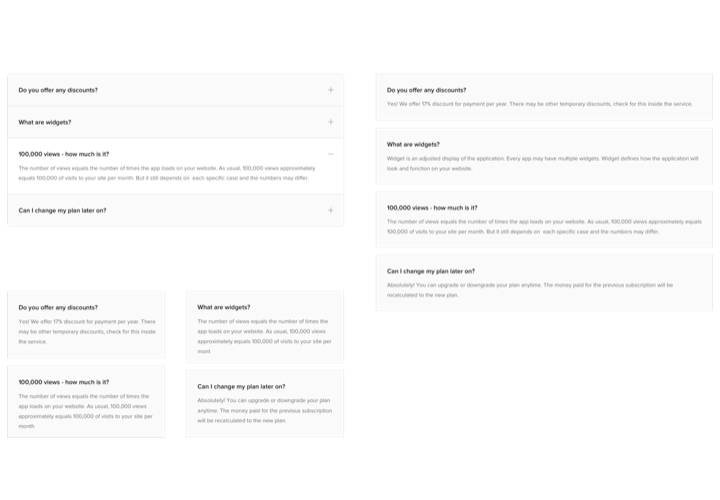 Add answers to any maximum frequent questions about your goods or service, to decrease the extreme loading of your support team. The most important features of Elfsight widget, which give it to become the most effective toll to add FAQ on HTML website. Timely and professional customer support. Place the widget on your site using instructions from our brief tutorial. You won’t need to hire a programmer or to have extensive knowledge in programming – all the instructions are very simple. Average installation duration is just 2 minutes. Using our free editor, generate a plugin with necessary design and settings. Acquire a code for plugin embedding. After widget creation, obtain a code for FAQ plugin from the appearing window on Elfsight Apps. Add the widget on the HTML page. Start the page code in the HTML editor, display the widget on the necessary place (content, footer, sidebar etc), and apply the results. Open the site, to see your work. Have stumbled on difficulties while applying the manual? 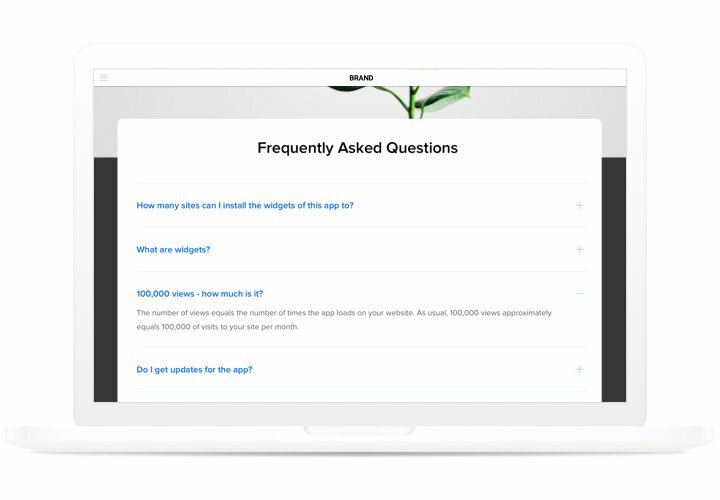 Leave an enquiry at our support service or see the extensive version of the tutorial «How to add FAQ to HTML» and complete the process yourself. 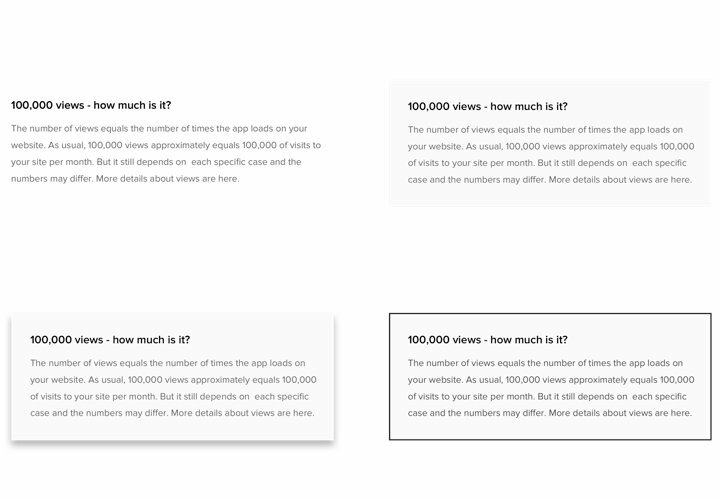 Shape HTML FAQ widget in only 90 seconds!